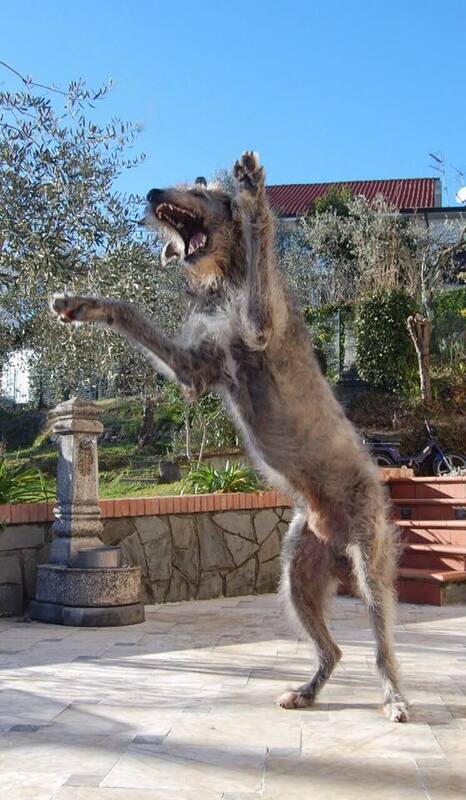 Axel, Armando and Ambra’s dreadful wolfhound ! This entry was posted on 23 February 2015, in life with wolfies. Bookmark the permalink. ← Pighes is now Italian champion!